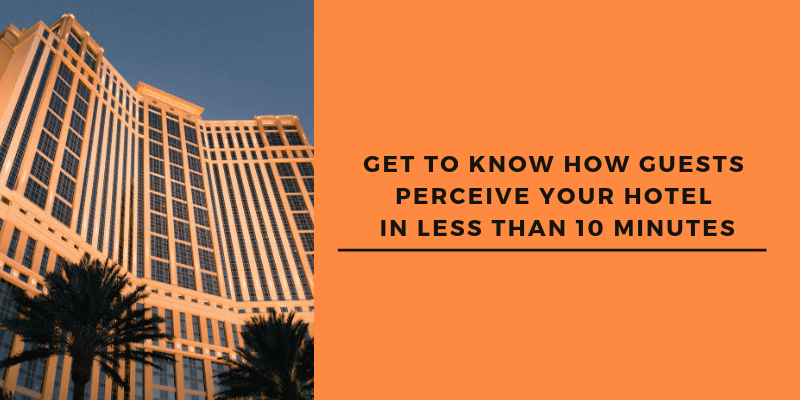 Quick Guide: Get to know how guests perceive your hotel in less than 10 minutes. How to start with sentiment analysis. 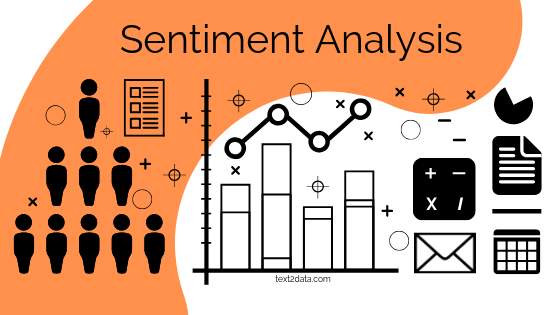 Some basics about sentiment analysis. 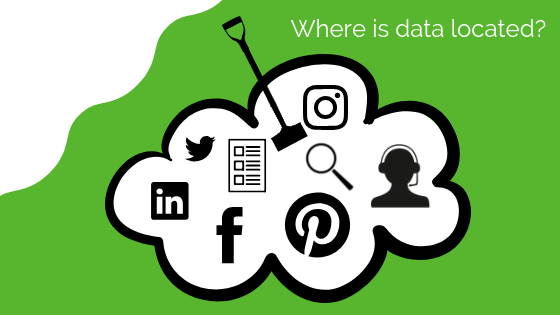 Where is data located ?